The Winco LDC-4P Allergen Free 4 oz. 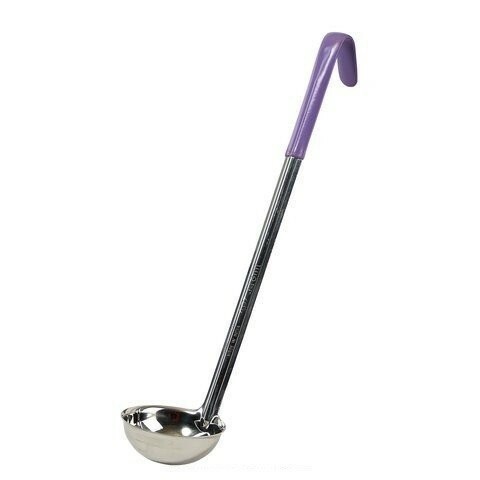 One-Piece Stainless Steel Ladle, Purple Handle is a staple in any hotel, restaurant or institution. Constructed from stainless steel, this ladle is tarnish proof and can withstand high temperatures without warping and bending out of shape. In addition, its deep bowl keeps liquid contained to minimize spills. Featuring a long handle with a hooked tip, this ladle can rest on the side of the pot in between uses and its plastic coating prevents it from getting overheated. 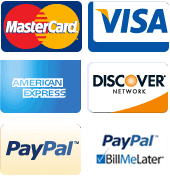 For added safety, it has a purple handle so it can be used with strictly allergen free foods.